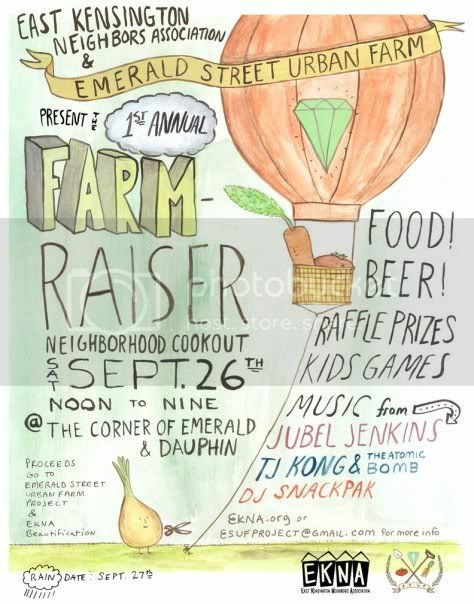 Click HERE for more info on the Farm Raiser. Right?! That’s exactly the kind of mood I’m in this weekend.